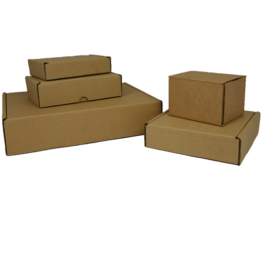 Here at Kingfisher Packaging we recognise the need for quality postal and mail order packaging. 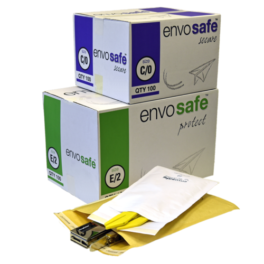 Whether it’s postal tubes, bubble bags or polythene resealable mailers, we have it all. 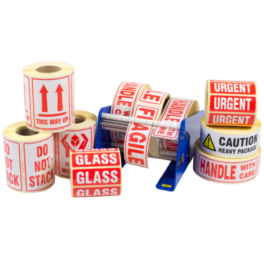 Our extensive range of postal packaging has been specifically created to cater for all your requirements when distributing a vast array of products. With couriers and postal services being utilised more and more, we see the need to ensure that your products arrive to their destination in perfect condition. The range of products in this section is suitable for all mail order consignments. However, If you have a unique and specific requirement, please do not hesitate to contact us on +44 (0)1823 653400 or by emailing sales@kingfisherpackaging.com where one of our highly-trained staff will be happy to assist you. We also offer packaging consultation and demonstrations on all our products if needed. Contact us today to arrange a time that suits you. Our bubble-lined mailing bags are perfect for protecting your products from any bumps and shocks. 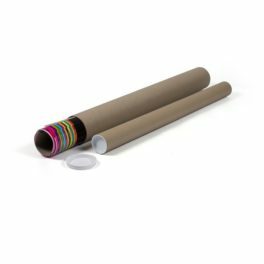 They have been specially made with lightweight but robust material, providing a cost-effective mailing solution and they are available in a wide variety of sizes. 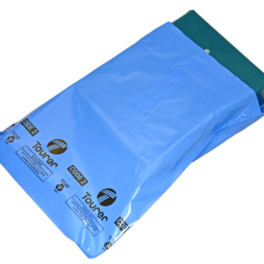 We offer a wide selection of strong, durable and waterproof polythene mailing bags, perfect for protecting your items from the elements. They are excellent value for money with a permanent, tamper proof peel & seal strip and manufactured from a highly puncture resistant film. Kingfisher Packaging can cater for all your postal packaging requirements. Our promise is to offer high quality packaging solutions that meet your expectations and minimise the effect on the environment. 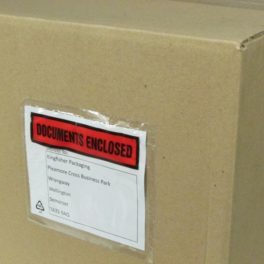 We offer a full packaging service to all companies, from retail packaging and janitorial products to protective packaging and packing room accessories.